It's no secret that impulse buys can wreak havoc on even the most carefully constructed budget. And retailers know this all too well – that's why the checkout counters in groceries, pharmacies and large shopping centers are packed with dozens of things you may not really need. And that's why you might come home from those stores having spent more than you'd planned. Learning to curb those impulses is an ongoing struggle. Here's a strategy you can employ to teach your kids that turning down those small impulses can mean saving big and allowing your money to grow. Choose a store you and your child visit regularly. It can be Target, Walmart, the local grocery or even a dollar store, so long as it has its fair share of tempting impulse purchases that your child usually begs for. Give your child a designated amount of cash for a treat. The amount can be chosen at your discretion and can range anywhere from five bucks to just fifty cents. You don't have to do this every time you go to a store with your child; it can be just once a week or even once every two weeks. Tell your child that they are going to be in charge of purchasing their own treat this time, using the money they've been given. Here's the kicker: If your child doesn't spend all their allotted money at the store, you'll let them keep the cash and match the amount when you get home! And then they can do whatever they want with that money. They can choose to use it the next time you go to the store, they can add it to their savings or just put it away for a rainy day. 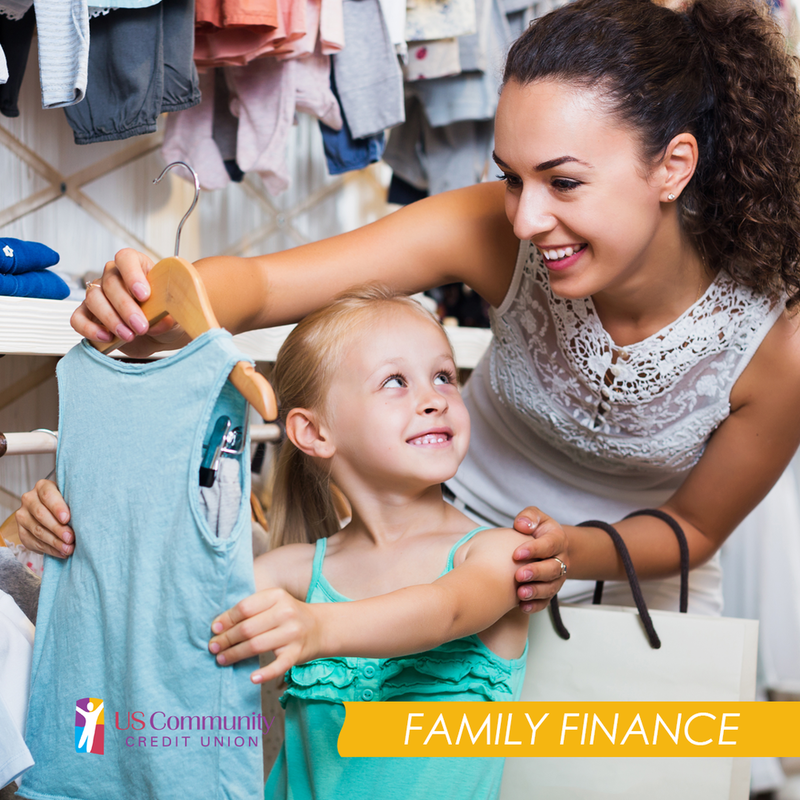 Make sure your child is clear on the idea that turning down an impulse purchase today means letting it grow into big bucks tomorrow. The lesson in this trick is two-fold. Your child is learning to use self-control, and at the same time, discovering the basic principles of investing. How's that for one small trip to the grocery? Your Turn: How do you teach your children to curb their impulse for wanting to buy everything they see? Share your best techniques with us in the comments!